I am currently reading a book for an upcoming class that is a marketing and communications fundamental, Positioning by Al Ries and Jack Trout. It is a tremendous book for any communicator looking to learn how to cut through the noise of their respective marketplace. Reading this book, reminds me how professionals need to tap into the same principles to positioning their own personal brand online. 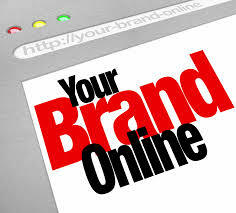 But, how can you position your personal brand online? The first tip into positioning your personal brand is to know what you want it to stand for. My former colleague Sarah Hums, is working with her team of Oracle marketing advisors to better position themselves as leaders in their industry. They outlined what they wanted to achieve in terms of personal goals. Next up for the team was to construct their individual personal brand statement. The team also evaluated fellow marketing experts in their industry to deconstruct what were the components to their personal brand. Loved this concept because it is important for all of us to step back and ask ourselves simple, but poignant questions on what we want to achieve. Don’t get overwhelmed. Engage with like-minded folks and see how they share their personal brand online. Be conscious. Kimberly shared that sharing information online shouldn’t be on autopilot. Be conscious of the information you share and make sure to add your insight. That’s the whole point of social media. Don’t forget the social. Take baby steps. Kimberly took small steps towards building her statement. 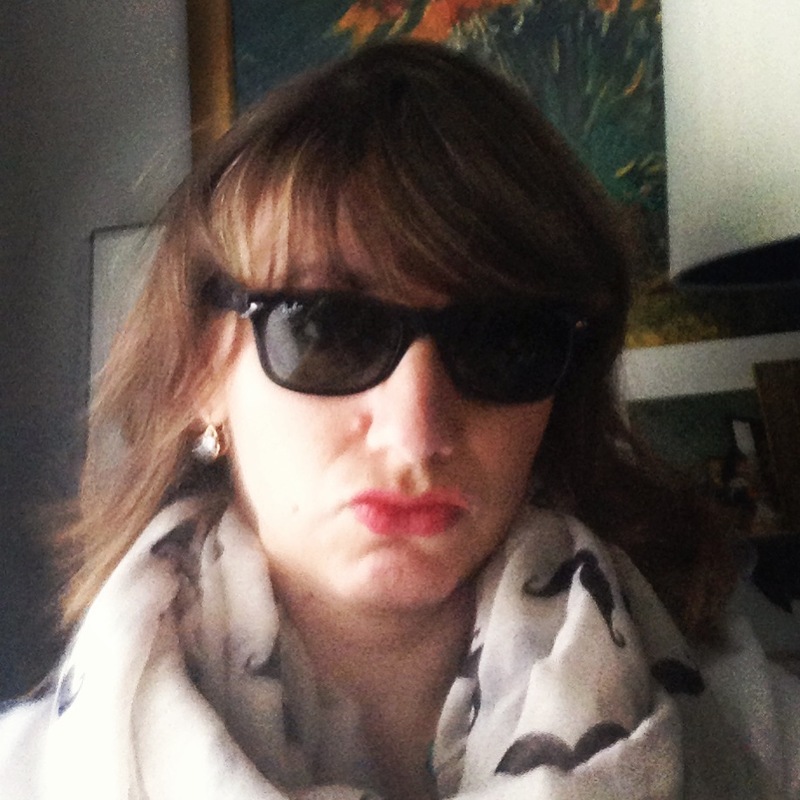 She wanted to make sure she conveyed her modern marketing expertise, but also her personality. I think her Twitter bio is a true reflection of both personality and her work style: Mom. Runner. Photographer. Crazy Optimist. 10+YRS Marketing Geek. Work @EIoqua. Inspiring marketers on choppy waters to stay calm, sail forward, and be AWESOME! Now that you have your plan and your statement, how do you build your brand from the ground up? Start building up your personal brand within your current network. If you are the go-to person for social media, use your knowledge to perhaps write a blog on your experience. Or perhaps submit a proposal to speak at your next professional organization conference. Part of positioning is to get into your audience mind. Their perception is reality, so you need to get their attention. Perhaps your industry is niched and you can share best practices on how to be successful? Who wouldn’t want to learn best practices to avoid pitfalls? Social media is excellent for building your personal brand. You can share 140 characters of nuggets or write a blog post on helpful tips. Maybe you create a Tumblr page of what not to do in your next #PR pitch? Whatever your content poison is, make sure you share it socially. The key to building expertise is to share your stories. Everyone has something to share. You can’t measure your success if you don’t monitor your progress. The only way to monitor your progress is to revisit your goals (see step one) on where you started and where you are today. Maybe you do this every six months. Whatever your frequency is, measure your progress to make sure you are on target. Maybe you measure this by followers on Twitter or how many conference proposals were accepted.